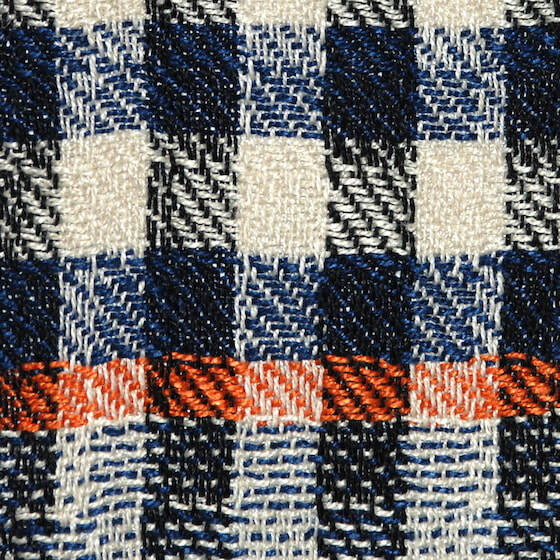 These linen scarves use a twill weave and a check pattern that is more complex than it first appears. The design grew out of my Out of Synch project. Smooth, soft and hardwearing, this summer scarf is available with different highlight stripe options as shown below. Each scarf is handwoven by me. They are available at £105 each.